You're now 6 Days into the challenge. Almost a whole week! Don't give up now! Ancient prophets, historians, and leaders engraved their testimonies and history on golden plates. 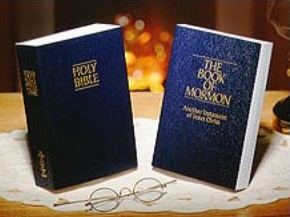 Later, the Prophet Joseph Smith, by the gift and power of God, translated an abridgment of those original plates. See how it all came together over centuries of pre-Columbian American civilization.